Carly Fristoe sinking a shot in her second set of Lindenwood's 17-10 victory on Tuesday night. 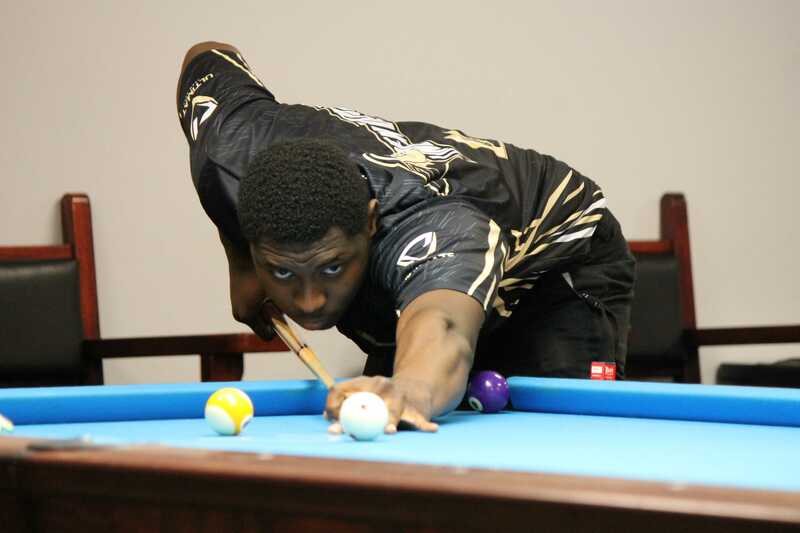 After another 17-10 victory by the Lindenwood billiards team on Tuesday night, it’s clear that coach Mark Wilson sets players up, and the Lions knock opponents down. 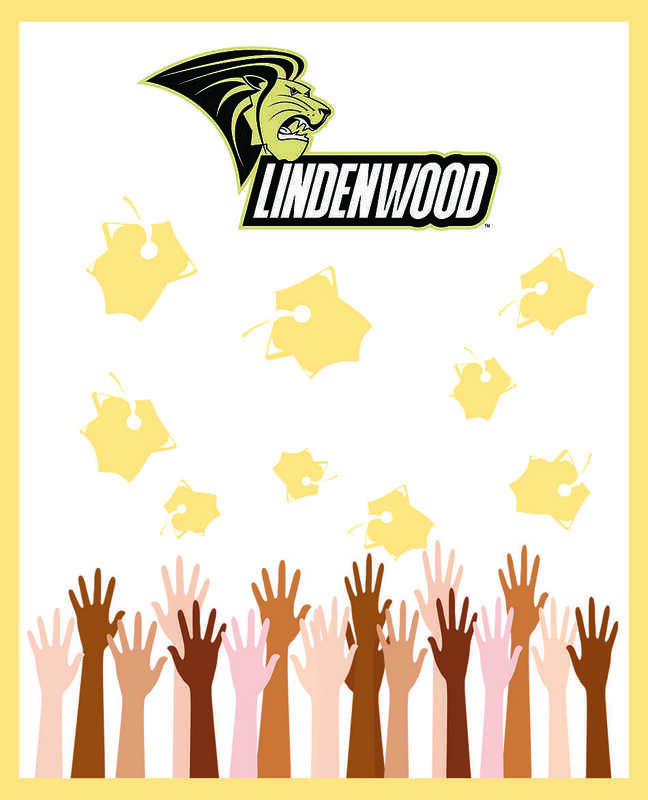 Lindenwood coasted to victory against Southern Illinois University – Edwardsville, marking the team’s fourth straight victory. Key contributors to the comfortable win were some of the consistent winners of the team. “We had four people go undefeated, and obviously you’ve got Andreas and Taylor in there, it’d be pretty tough to beat them,” Wilson said. The night’s spotlight wasn’t just reserved for the known heavy hitters. 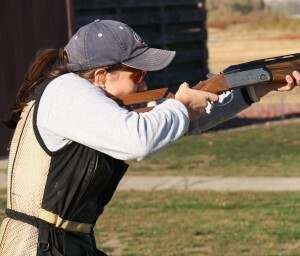 New faces have also begun honing their skills and sharpening their reputations. Although Davis went 3-0, he doesn’t feel his game has reached its ceiling based off one tournament. Wilson said another newcomer to the sport began to “knock on the door” in Tuesday’s matchup. Joe Collins aiming one of the final shots of his first winning set. Collins not only embraced his first taste of success, but also the reception of his teammates. With contributions from all angles, the wins piling up and the top-tier players performing the way they’re expected to, the Lions said they have become a cohesive unit that’s begun firing on all cylinders. The Lions take on club team Maplewood Shotmakers 6 p.m. Wednesday, Oct. 11, at home.